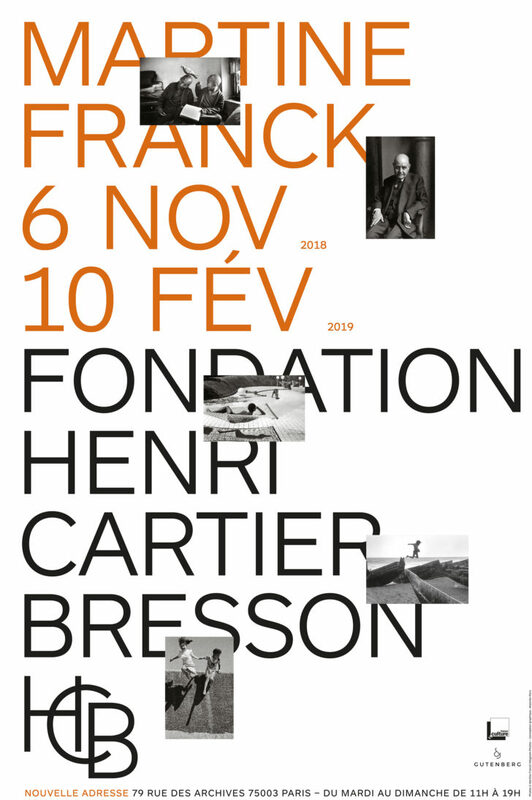 The Fondation Henri Cartier-Bresson unveils its new spaces in le Marais neighbourhood in Paris with the exhibition Martine Franck. The new building, at the 79 rue des Archives, allow a street-level exhibition space doubled, and soon to be tripled. The facilities for receiving the public, school visits and persons with reduced mobility are now improved. The archives are gathered and a research library is open. The space designed by the Novo architectural agency establishes the Fondation Henri Cartier-Bresson in the cultural heart of le Marais, an outstanding area in Europe, enabling the Fondation to expand the scope of its endeavours for a growing audience. A new venue for photography, after fifteen years at the forefront since it opened in Montparnasse in 2003. The first exhibition in the Marais is a retrospective dedicated to Martine Franck. At the initiative of Fondation HCB, Martine Franck’s photographic work is finally being given a comprehensive view at. Put forward by Agnès Sire, co-founder and artistic director of the Fondation, the exhibition based on photographic prints, books and documents from the Fondation’s fund is coproduced by the Musée de l’Elysée in Lausanne. It will be presented in Switzerland on Spring 2019 before being welcomed at the FOMU in Antwerp for Summer. For this occasion a monograph consisting of many texts and interviews as well as three hundred photographs and documents will be published at the Éditions Xavier Barral. Martine Franck professed a wonder and celebration of life, a profound joy faced with humanity while at the same time ghting against exclusion with all the empathy she was able to show. A socially engaged photographer, Martine Franck became an activist for many of these causes she actively photographed.